HIGH GAIN MADNESS – that is all that can be said about this amp. The perfect solution for the metal enthusiast. It’s raw – mean and the cleans are surprisingly ok too! 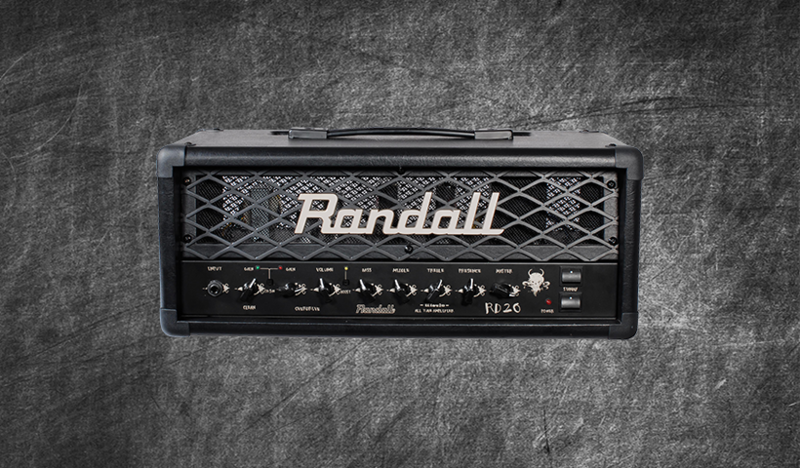 The amp comes with a build in overdrive to really crank the power of the tubes and drive more gain. It’s literally as raw as an amp can be. Included in this pack are; 10 DIRECT profiles and 20 STUDIO profiles including boosts with an MXR Wylde OD and a Fortin 33 captured with a Bogner and Mesa 4×12 into an SM57/MD421 combo.